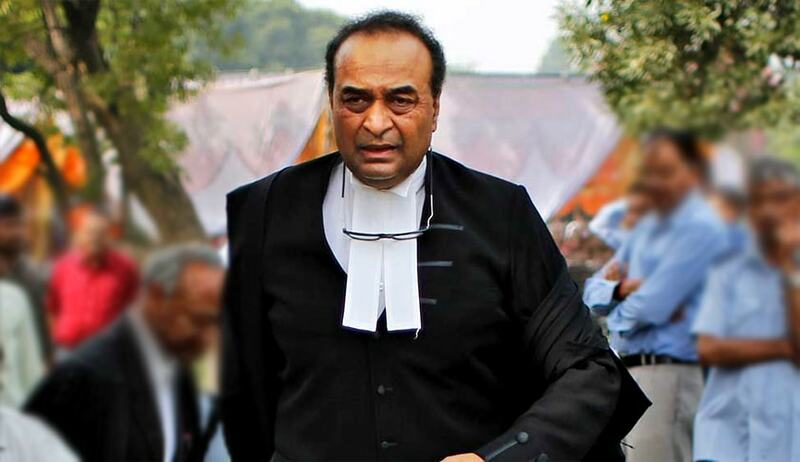 In an unusual chamber hearing, the Supreme Court bench comprising the Chief Justice, T.S.Thakur, and justices A.M.Khanwilkar and D.Y.Chandrachud, heard the Attorney General, Mukul Rohatgi on Monday (October 3) afternoon, on the status report on the appointment of Judges, whose names have been cleared by the Supreme Court Collegium. Three writ petitions, filed by three different petitioners were heard together. They were Ashwini Kumar Upadhyay, Lt. Col. Anil Kabotra, and Amar Singh, President for Society for Justice, an NGO, who appeared in person. The bench has noted in its order that the AG has filed two such reports indicating inter alia the status of the proposals sent to the Government by the Supreme Court Collegium. He has pointed out that the Government have already notified the appointment of 26 Judges of the High Courts of Chhatisgarh(3), Jharkhand(2), Madras (16) and Kerala(5). He further stated that the Government would process on top priority basis, such proposals as have been pending for three months or more after their clearance by the Collegium. He prayed for time till Friday, to file a further report on the subject indicating the progress made.